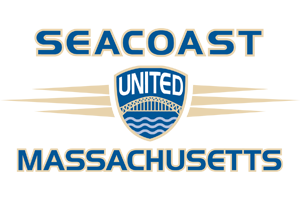 Seacoast United Massachusetts will utilize an online registration system for player enrollment & tuition for all of our Club programs. Any state/association forms can be downloaded from the Downloads & Forms page on the right. Questions related to any player documentation or registration issues can be directed to Eric Slack at eslack@seacoastunited.com.